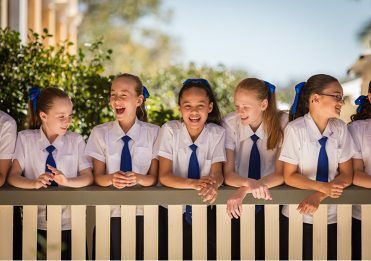 To evaluate and support positive body image, Girls Grammar has collaborated with Victoria University on a research project titled Raising Confident Girls. The following article was originally published in the Spring 2018 edition of the Grammar Gazette. 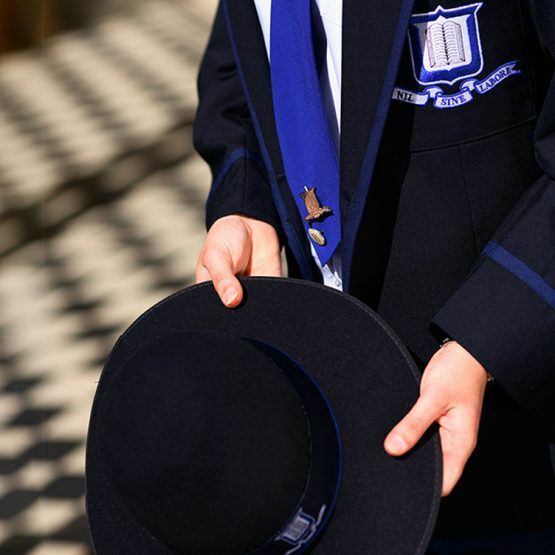 The first project of its kind in Australia, the research involved more than 120 Year 8 mothers from the School community, and 500 Year 8 students from Girls Grammar and two other Brisbane schools. According to the 2017 Mission Australian Youth Mental Health Report, body image remains one of the primary concerns for adolescent girls in Australia. The report detailed that of the 40 per cent of girls who indicated they were facing issues related to body image, the majority did not seek support to help them navigate and address these issues successfully. Raising Confident Girls extended on the Dove Confident Me classroom-based program that the School has delivered previously, by inviting mothers to attend three seminars—Embrace, Education and Empower—to assist them in supporting their daughters to develop a strong and positive sense of self. 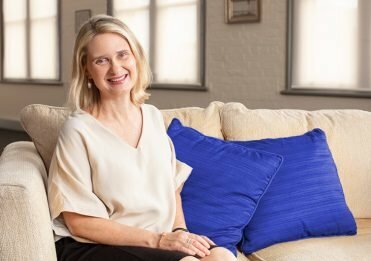 Initial findings have reinforced previous research that demonstrates the role of mothers in developing their daughters’ self-confidence and body image is pivotal; Year 8 mothers who attended the seminars reported significantly greater knowledge, skills and confidence in their parenting and role-modelling abilities. Further, mothers also reported feeling significantly better about their own body image, which plays an important role in shaping their daughters’ views of their own body. 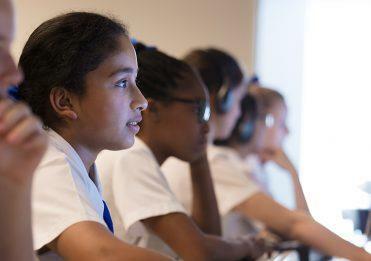 While the majority of existing school-based programs that address positive body image do not include parental engagement, Girls Grammar will seek to deliver the Raising Confident Girls program on an ongoing basis, in addition to using findings from the research to support the School’s student-focused, classroom-based program, Confident Me. The School will also investigate the possibility of extending the Raising Confident Girls program in the future to include a seminar targeted to fathers within the School community.